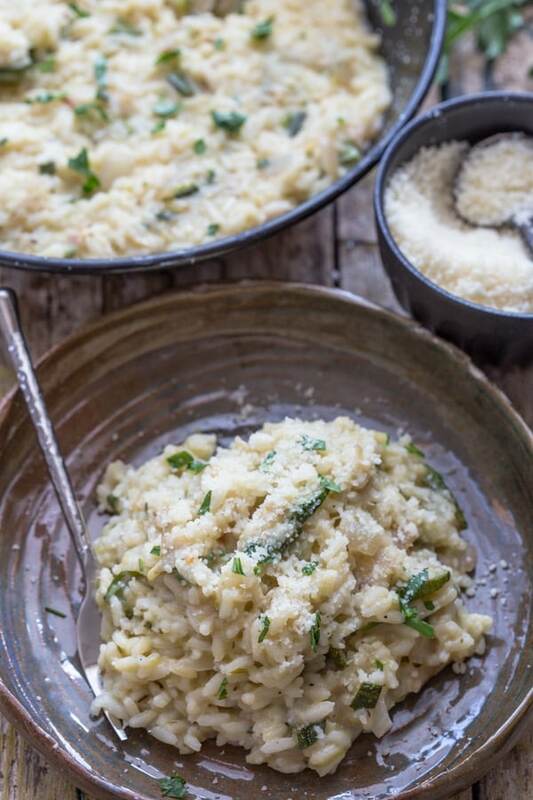 This creamy Risotto is made with fresh Zucchini, herbs, cream and freshly grated Parmesan Cheese. 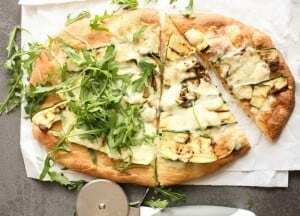 The perfect Italian Main Dish. Until I came to Italy I had never tasted a Risotto, sure we ate rice, my Mom made an amazing Rib Dish which she would serve with rice. But never a Risotto. Now I have to say I have eaten many a Risotto, from Zucchini, to Squash to my favourite Risotto alla Crema di Scampi (Prawns). Which my daughter says, it’s about time I made it! Chopped zucchini, onion and garlic ready for cooking. Zucchini cooked and Rice ready to be cooked. When I watch cooking shows, they always state how difficult it is to make a risotto, but I disagree. All it needs is time, patience, care and a couple of pots, and it is soooo worth it. 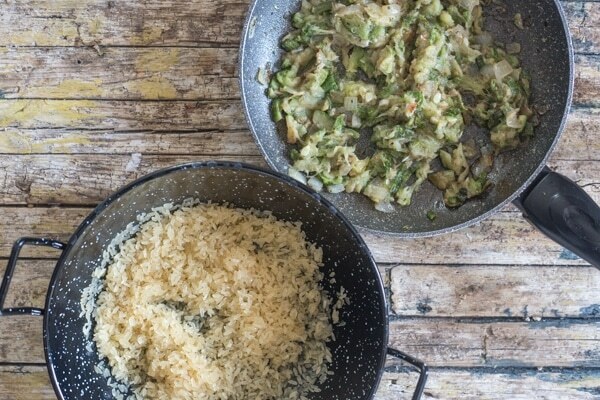 And I think if this is your first time making a Risotto, then the best and easiest Risotto to try is this Homemade Zucchini Risotto. 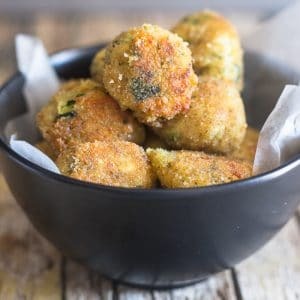 A great way to use up all those zucchini. 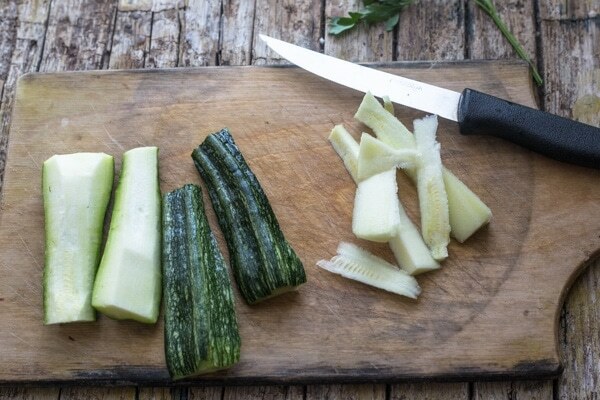 The best size Zucchini for using to make a risotto are small or medium ones. But if you have large ones, they will work too. 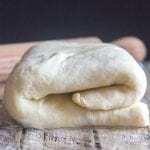 Just slice them down the middle (lengthwise) and then again to make 4 quarters. Remove the extra pulp in the middle which includes any and all seeds too. 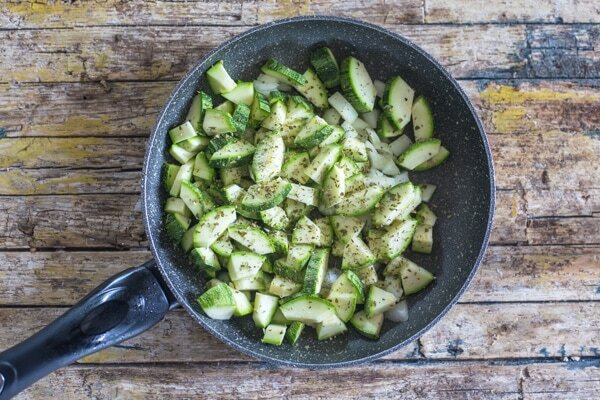 Start off by sautéeing your sliced zucchini, onion and garlic in a little olive oil until golden. And just make sure that when you are cooking your rice to stir, and continually add liquid so it doesn’t dry out and stick to the pan. This we absolutely do not want to happen! 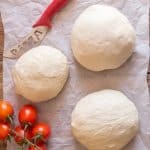 Once it is cooked and still a little moist, add the rest of the ingredients, cook 1-2 minutes, top with some freshly grated Parmesan Cheese and chopped Parsley. And dinner is served. So when you have an hour to devote to a delicious heavenly Italian Dish, this Zucchini Risotto will not disappoint. Buon Appetito! 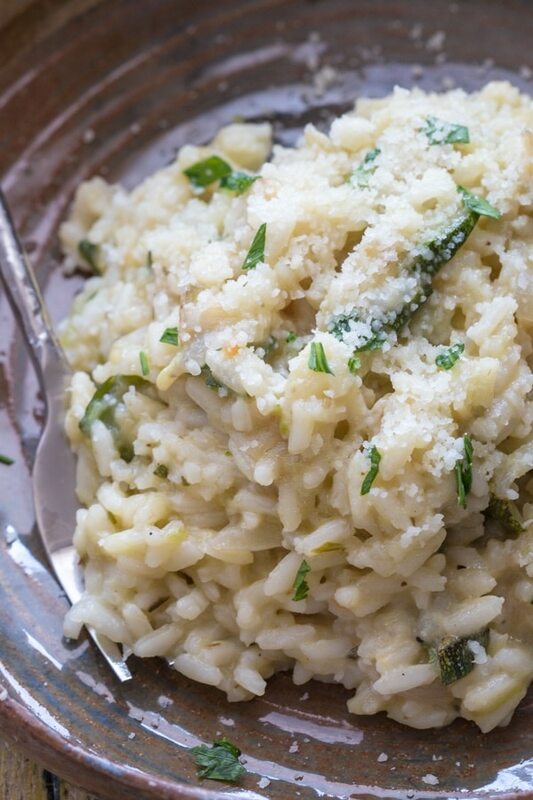 Creamy Italian Zucchini Risotto, a creamy Risotto made with Zucchini, herbs, cream,freshly grated Parmesan. The perfect Italian Main Dish. 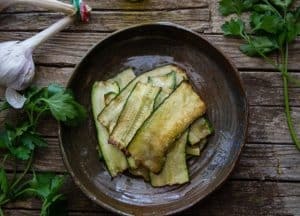 In a medium size pan add olive oil, zucchine, onion, garlic, oregano, parsley, salt and 1/4 cup water, cook uncovered over medium low heat, stirring occasionally until the zucchini are tender (and a little golden) and water has evaporated, (approximately 15-20 minutes, after about 15 minutes if there is still a lot of water remaining turn heat up a little), when done, remove from heat and with a fork coarsely mash the zucchini mixture. In a large pot add water and bouillon cube bring to a boil until combined. Remove from heat. Meanwhile, in a large pot on medium low heat melt the butter, add the rice and stir to combine add continuously one cup at a time** bouillon water, as water evaporates and rice cooks, (this can take up to 30 minutes) stirring 0ften. 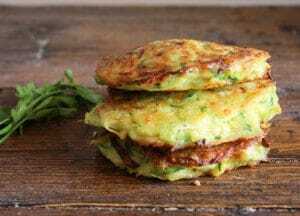 When rice is cooked make sure that it remains slightly moist and creamy, lower heat to very low, gently fold in the zucchini mixture (taste for salt, add if necessary). Remove from heat, gently fold in a tablespoon of butter until combined, add the cream, mix gently together, serve immediately with freshly grated parmesan cheese and fresh parsley if desired. Enjoy! **add the liquid a cup at a time (because you may not need all the liquid listed if your rice cooks quicker) and there should be a little liquid remaining in the rice when you add more liquid because you don't want the rice to stick to the pan. Republished from June 26, 2017. 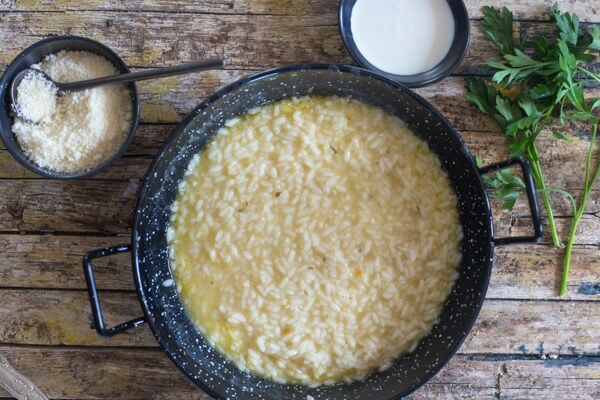 I agree with you – risotto is not at all hard to make. 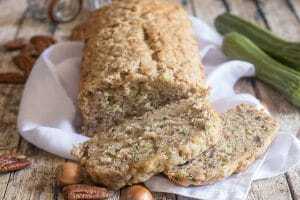 This zucchini version would be perfect with all the ripe zucchini ready to be eaten! Hi Linda, thanks and yes we have a lot of zucchini too. Have a great week. 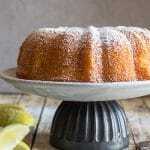 I love you website and have tried many of your recipes. I am a little confused on Step 3. Meanwhile, in a large pot on medium low heat melt the butter, add the rice and stir to combine add continuously one cup at a time bouillon water, as water evaporates and rice cooks, (this can take up to 30 minutes) stirring continuously. When rice is cooked make sure that it remains slightly moist and creamy, turn down heat to low gently fold in the zucchini mixture (taste for salt, add if necessary) and then gently fold in butter until combined, then add cream, mix gently together, turn off heat, and serve immediately with freshly grated parmesan cheese and fresh parsley if desired. Enjoy! I melted the butter and added the rice and then add 1 cup at a time the bouillon water (Do I add one cup and then when the water evaporates add another cup or all the liquid at once?) Also one of the last steps is to fold in butter then add cream but in the list of ingredients there is only one butter listed. Is there one missing or did I add it at the wrong time? Hi Lena, thanks so much, and yes it is a little confusing, so you should add an additional tablespoon of butter at the end. And you add the liquid a cup at a time (because you may not need all the liquid listed if your rice cooks quicker) and there should be a little liquid remaining in the rice when you add more liquid because you don’t want the rice to stick to the pan. Sorry about that I corrected the instructions. Made it tonight! It was my first attempt at risotto, and I loved it!! Hi Erin, so glad you liked it, I plan on doing a few more risottos this fall. Can’t beat a risotto. Thanks again. 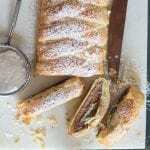 Making this tonight along with a oven roasted side of Alaskan Salmon. Hi Jim, thanks, let me know how you liked it! 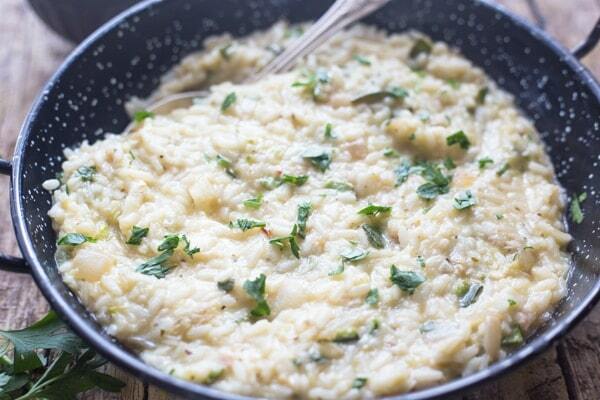 I love this risotto recipe! It looks absolutely amazing. I can’t wait to make it! Hi, thank you, let me know how it went when you try it. Hi, thanks so much for the linkup. Hope you like it.